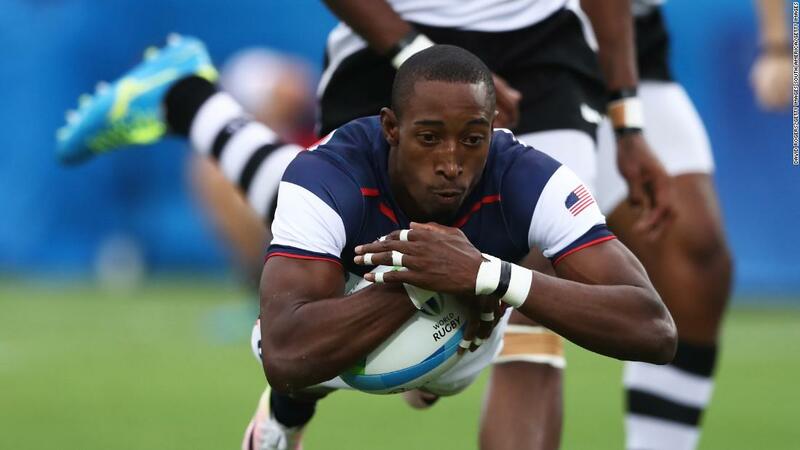 Mike Friday has named his squad for this weekend's Rugby World Cup Sevens in San Francisco. As expected it's an experienced team with all of the key contributors from the past few years present. The team will be led by captain Madison Hughes and features Olympians Perry Baker, Maka Unufe, Folau Niua, Danny Barrett, Ben Pinkelman, and Carlin Isles. Also making the trip are Matai Leuta, Brett Thompson, Kevon Williams, Steve Tomasin, and Martin Iosefo. Chris Mattina and Pat Blair are the injury reserves. The team will take on the winner of the Wales vs. Zimbabwe match in the new knock-out format on Friday. The U.S. could then potentially be matched up with England in the quarterfinals and are on the same side of the bracket as South Africa. They would avoid Fiji, New Zealand, and Australia until the final if they make it that far.